As I focus this month on SVT the Basics, in preparation of the upcoming CLASS, I wanted to take a moment to remind everyone that what you are eating (and your habits around food) have everything to do with your SVT. 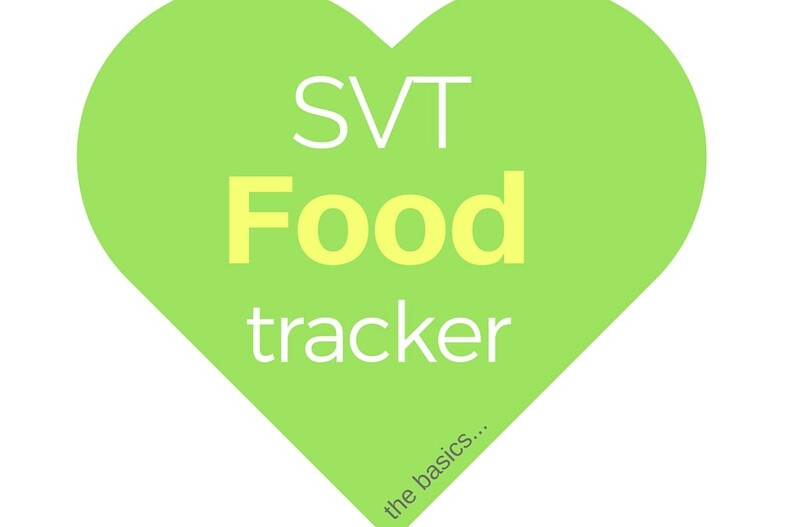 The Food Tracker template is a simple document that I created to help you become your own SVT detective just like I did. It has columns for bowel movements, supplements, food, symptoms and will help you track everything you are eating and doing, so that later you can reflect on it and try to find clues that may have contributed to your SVT’s. You don’t have to suffer from SVT, and if you are, it might be time for you to take a look at the DIET connection. 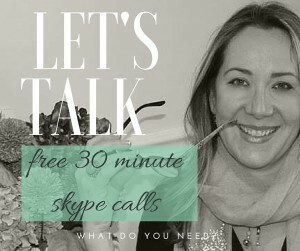 I know how hard it is to give up foods that you love, but this is something that iswithin your control, and I assure you that when you make small changes to your diet and lifestyle, they really do add up to a healthier you. I am living proof that you are in control of your SVT and not the other way around. Visit my “DIET” page on my site HERE to link to some of my favorite articles about the link between food and SVT and if you haven’t already started to use the food and lifestyle tracker template, I encourage you to do so!